August rains, after a dry July, came just in time to fill corn ears and set soybean pods, says a University of Missouri agronomist. Rains fell, and continued, in a large midsection of Missouri starting Wednesday night, Aug. 6. Rains of 1 to 3 inches fell on cropland in an area from north of Highway 36, from Saint Joseph to Hannibal, and to I-44 from Joplin to St. Louis. “Small areas received 4 to 5 inches of rain,” says Pat Guinan, MU Extension climatologist. For the corn crop, about a third to half of corn yield has been stored in the kernels, Wiebold says. 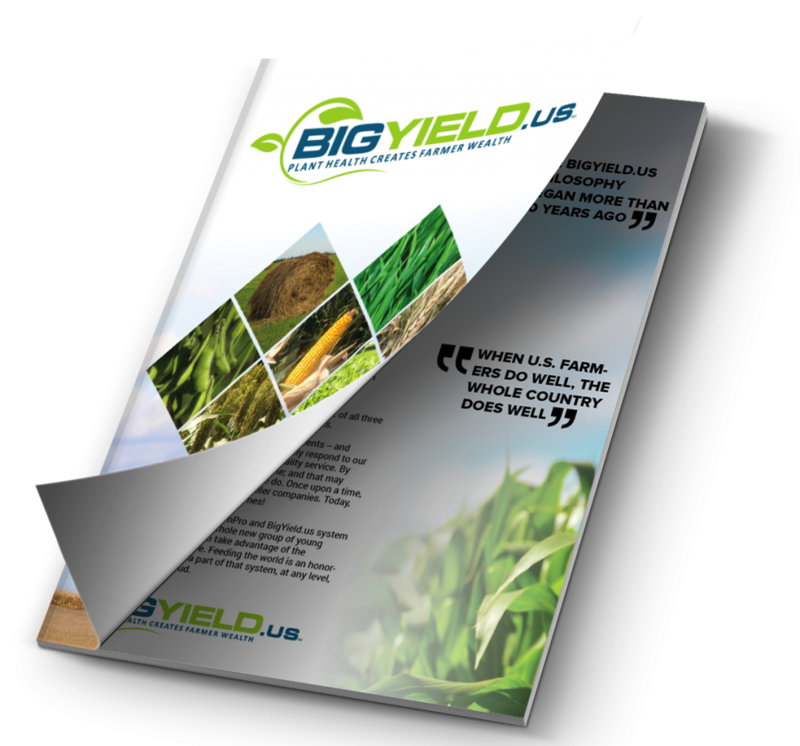 With rain, the amount of stored yield can increase to three-fourths in the next 10 to 12 days. “Soybean plants had not begun to store much yield,” Wiebold says. Corn growth was further along. “However, these rains keep corn yield engines humming,” Wiebold says. With 64 percent of Missouri corn still in dough stage, kernel fill can continue. A dry July, with some areas getting less than an inch of rain, threatened yields. Wiebold says that corn kernels were in place on the ears. However, without rain, kernels were not filling. “We still need 3 to 4 inches of evenly spaced rain in August to push yield to record highs,” he adds. Rain and sunlight fuel photosynthesis, which creates yield. Some corn yield may have been hurt by dry weather in July. July moisture is most critical for corn yield potential. 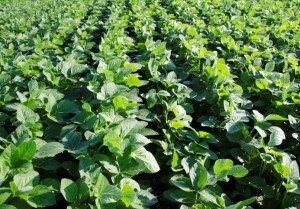 August rain is critical for the soybean crop. Without rain, optimistic early estimates of crop yields could not have happened, Wiebold has warned. Corn yield depends first on kernel set on the corncob. That occurs at pollination, usually in early July. After kernels are in place, July rains begin filling those embryonic kernels. 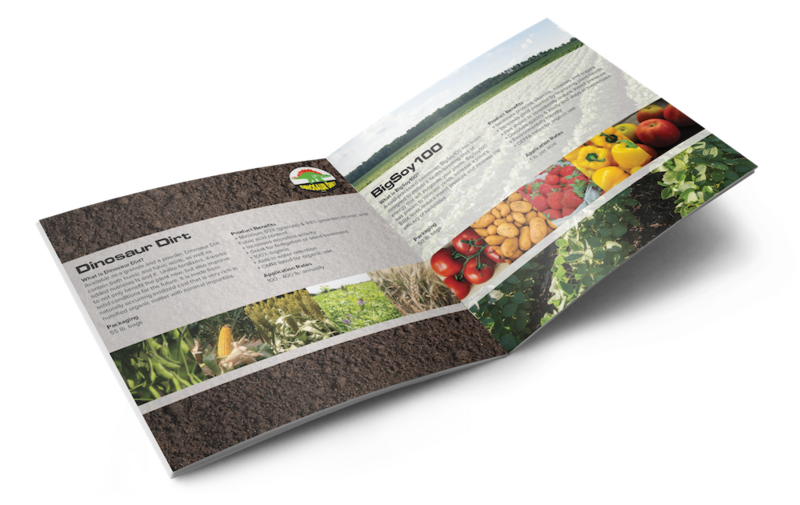 Without water, yield cannot increase. A wet June started what was being called the “best-looking corn crop ever.” Some farmers reported, “Every seed planted came up.” That brought higher than expected stalk populations. Good growing condition created more vegetation than usual, Wiebold says. Early, the foliage that creates photosynthesis was a good omen. But when rains stopped in July, extra vegetation increased evaporation. Leaves were drawing scarce moisture out of the soil. The second-coolest July on record helped cut water loss, Guinan says. MU Extension agronomists were agreeing that crops had about reached their limits. Thunderstorms forming in Kansas moved along a cool front across Missouri. “Rains came when they were needed,” Wiebold says.